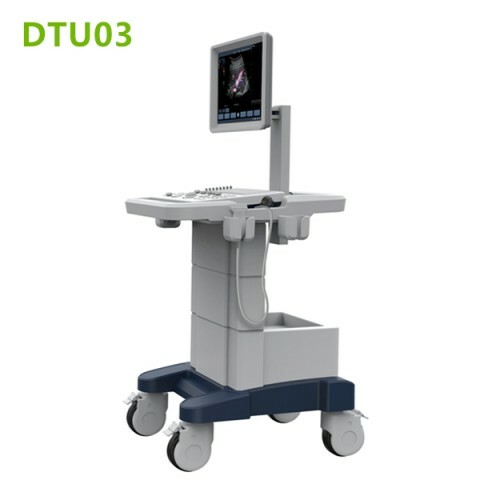 High-precision full-digital imaging technology, progressive scanning without flickering, delicate and clear images. 12 inch LED high definition monitor. 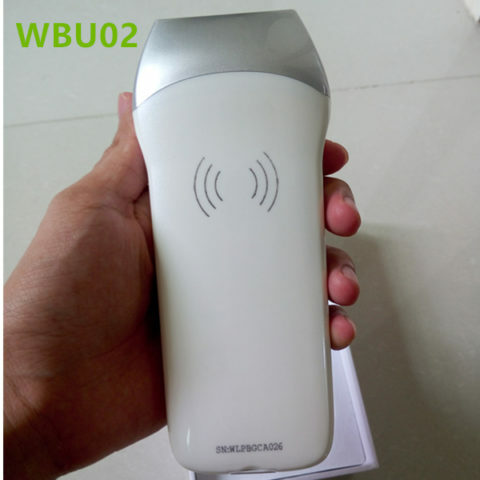 Only 6.5kg Easy for taking, portable, lighter. 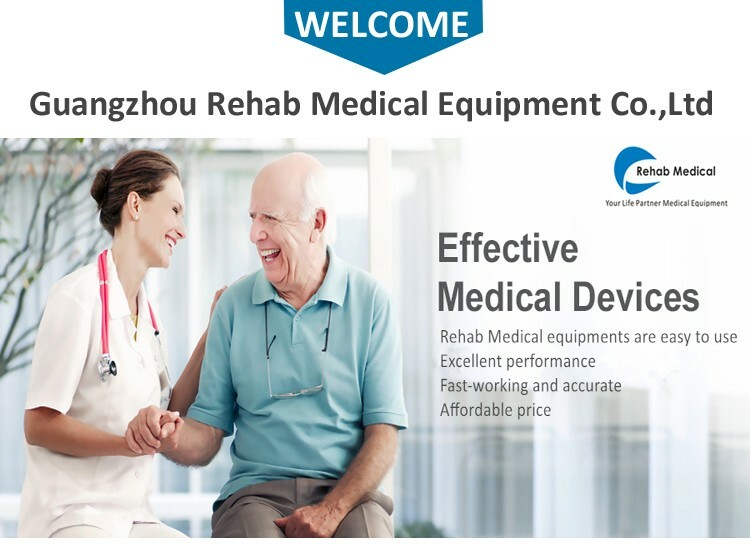 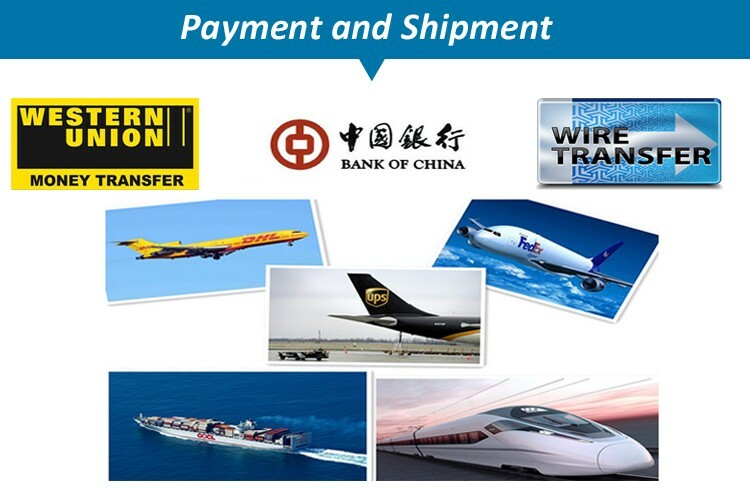 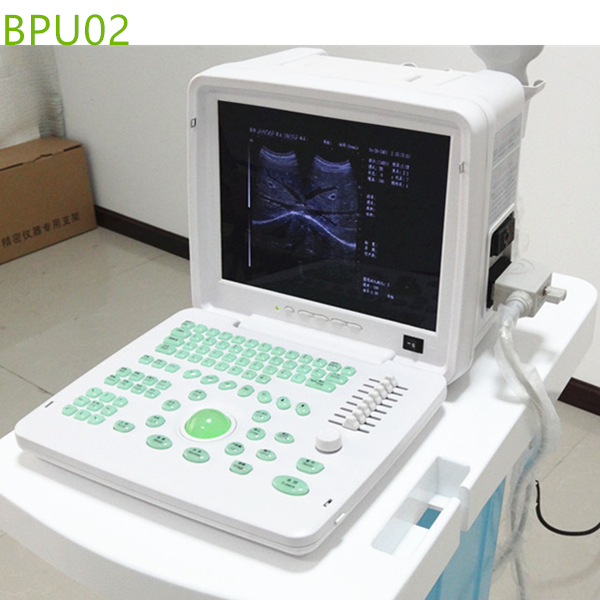 high density probe,broadband and frequency conversion technology, Increase the image quality greatly. 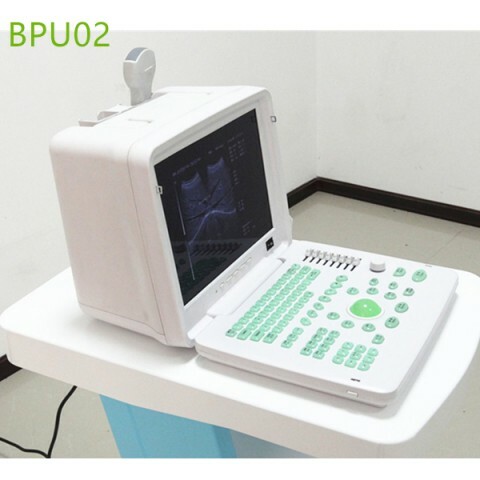 Backlit silicon keyboard, Photo electricity track control. Intellectualized TGC gain control of the whole paragraph8, precisely adjustment image density. 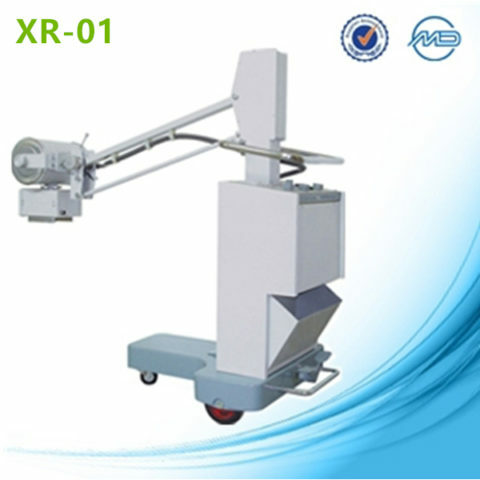 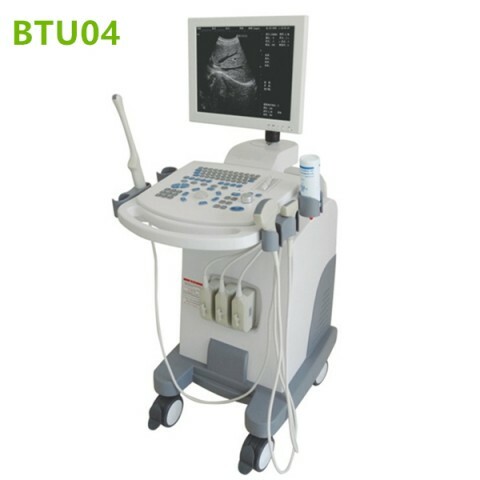 Wide applications: Abdominal, OB/GYN, Urology, Cardiology, Small parts examination etc. 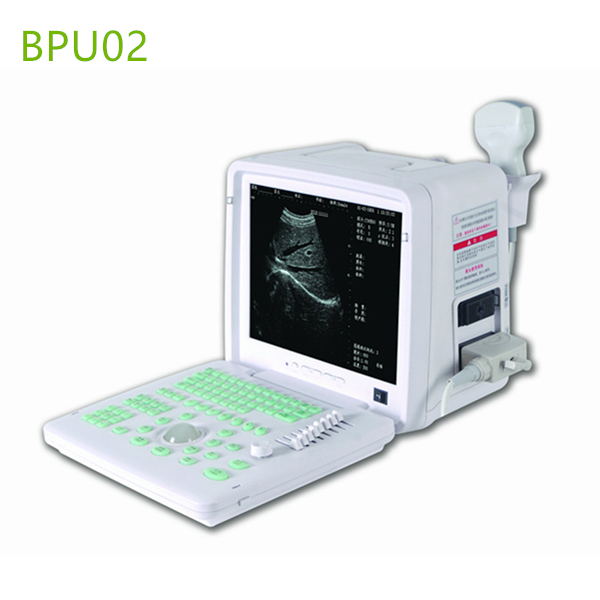 Display mode B, B+B, 4B, B+M, M.
Output interface PAL-D, SVGA (SVGA color monitor), USB port . 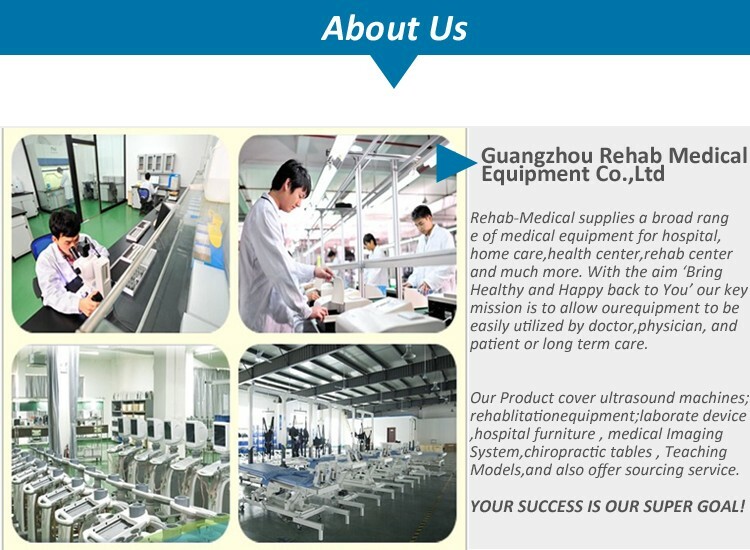 Customer from UK: Hi Rango. 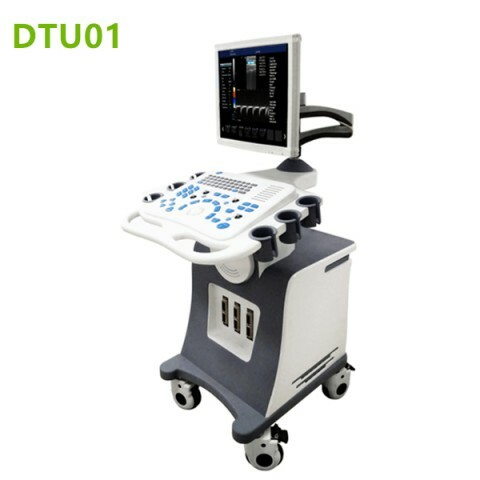 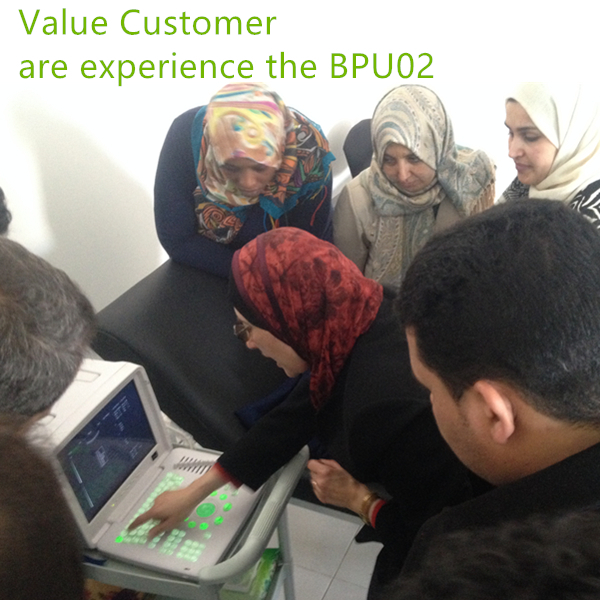 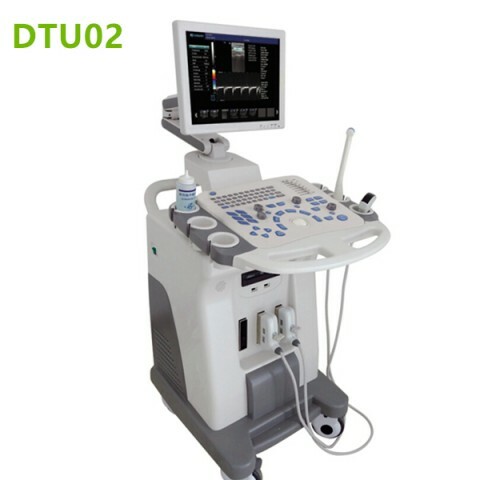 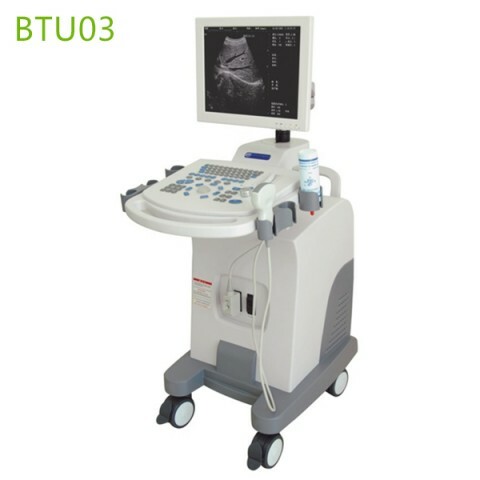 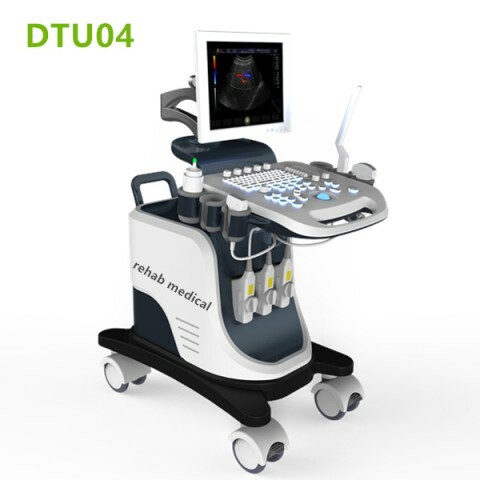 Portable ultrasound machines looks great and with very good quality of image. 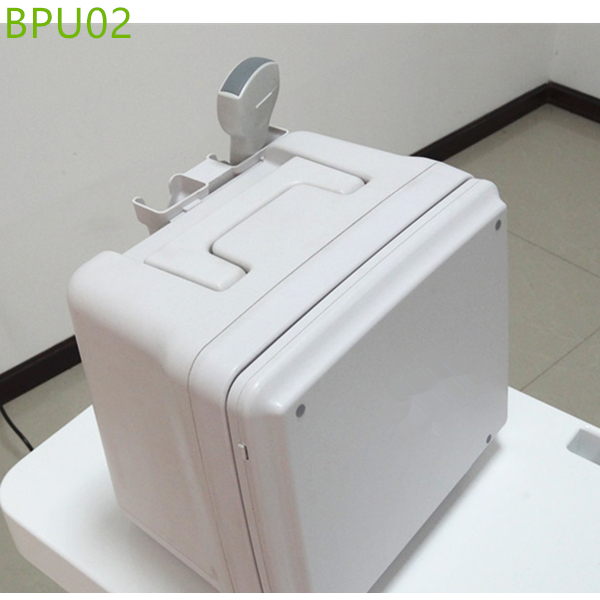 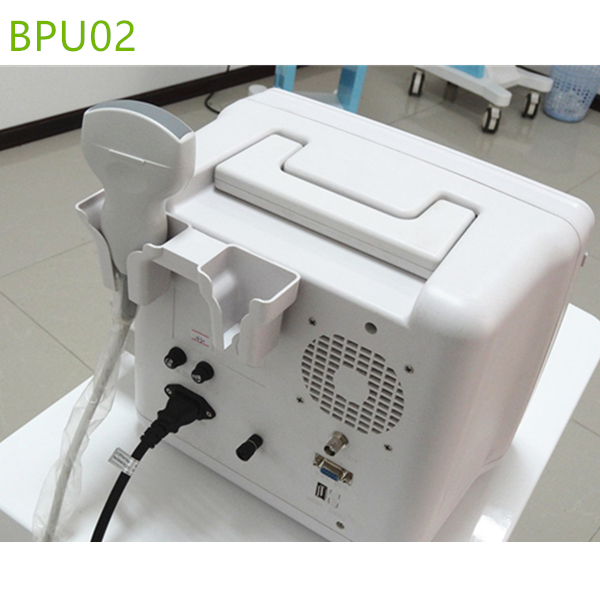 Customer from Uganda: portable ultrasound machine received ! 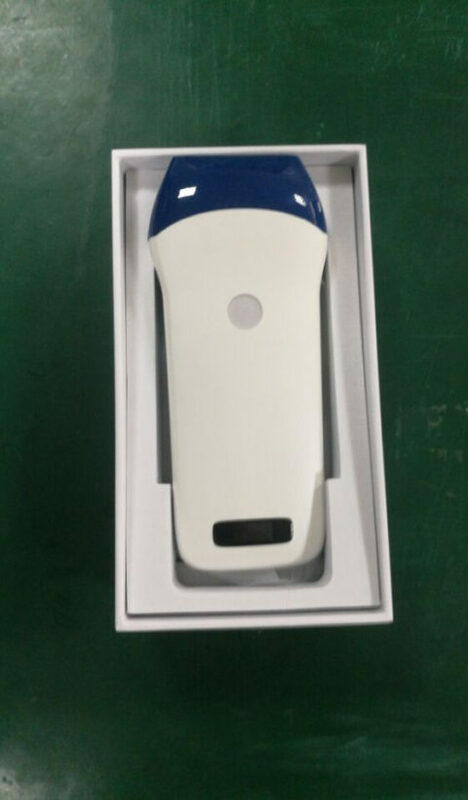 works not bad!